DENVER, CO--(Marketwired - Jun 18, 2015) - Wood Partners, LLC is pleased to announce that Jack Kachadurian, a multifamily investment and development specialist, has been hired as vice president of development for the Denver and Rocky Mountain markets. Kachadurian is based in Wood Partners' Denver office. "We searched nationally for someone with Jack's depth of experience," said Timothy M. McEntee, director of Wood Partners' Rocky Mountain and Mid-West regions. "Jack knows the local Denver market, and this hire shows Wood Partners' commitment to that market." Since launching its Denver office eight years ago, Wood Partners has developed six apartment communities with more than 1,300 units in the Denver metro area and plans to close a seventh. After a brief respite to analyze absorption rates and the current market, Wood Partners is prepared to increase its development pipeline. "This is an exciting opportunity given the strength of the Denver rental market," Kachadurian said. "The quality of life a city like Denver offers -- coupled with some of the strongest employment gains in the country over the past few years -- has continued to attract new residents. I feel Denver has a great future in terms of continued rent growth and absorption of new rental units, and I'm looking forward to cultivating a strong portfolio of new deals and continuing the success that Wood Partners has had in the Rocky Mountain region." A graduate of Regis University in Denver, Kachadurian is pleased to return to Colorado after spending several years in Chicago. 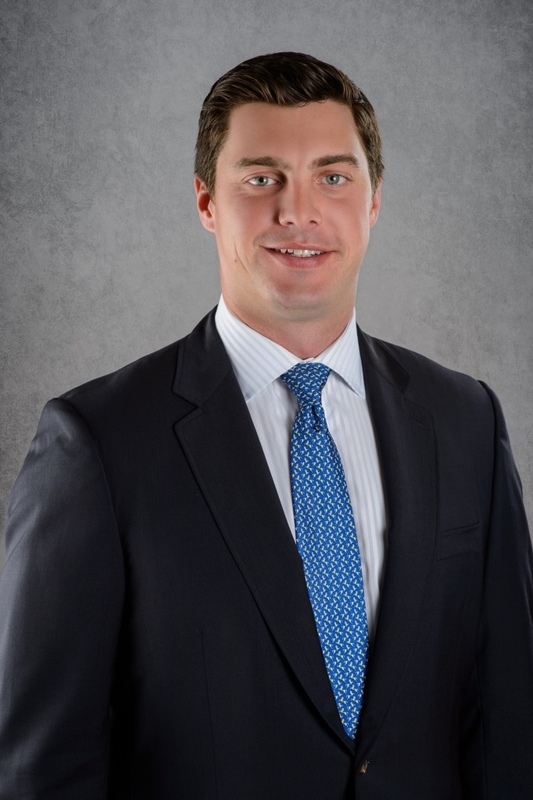 Before he joined Wood Partners, Kachadurian was a senior associate with Pritzker Realty Group in Chicago where he assisted with the closings of land acquisitions and development of over 2,000 units in various markets around the country. Kachadurian also served as an investment sales real estate analyst for Holliday Fenoglio Fowler, L.P in Chicago. Kachadurian earned a bachelor's degree in finance and management from Regis University and is a member of the Urban Land Institute Young Leaders Group and the National Multifamily Housing Council Emerging Leaders Group.